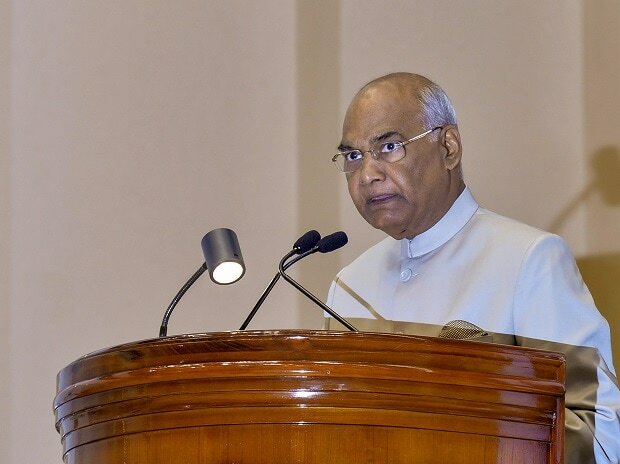 President Ram Nath Kovind has assented Companies Amendment (Ordinance), 2018 to reduce court cases and decriminalise minor offences by companies, the government said on Friday as it promulgated the ordinance. The ordinance is based on the recommendations of a government-appointed committee to review offences under the Companies Act, 2013 in order to promote Ease of Doing Business along with better corporate compliance. A total of 16 types of corporate offences have been shifted from the special courts to in-house adjudication increasing the scope of in-house assessment from 18 to 34 Sections of the Act, the Ministry of Corporate Affairs said in the statement. This is likely "to reduce the case load of Special Courts by over 60 per cent, thereby enabling them to concentrate on serious corporate offences", it said. "The penalty for small companies and one person companies has been reduced to half of that applicable to normal companies," it added. The ordinance also calls for instituting a transparent and technology-driven in-house adjudication mechanism on an online platform and publication of the orders on the website. Further, the amendment requires strengthening the in-house mechanism by necessitating a concomitant order for making good the default at the time of levying penalty, to attain the ultimate aim of achieving better compliance. The ordinance seeks to de-clog the National Company Law Tribunal (NCLT) by enlarging the pecuniary jurisdiction of Regional Director by enhancing the limit up to Rs 2.5 million as against the earlier limit of Rs 500,000 under Section 441 of the Act. It vests in the Central government the power to approve the alteration in the financial year of a company under Section 2(41) and to approve cases of conversion of public companies into private companies.